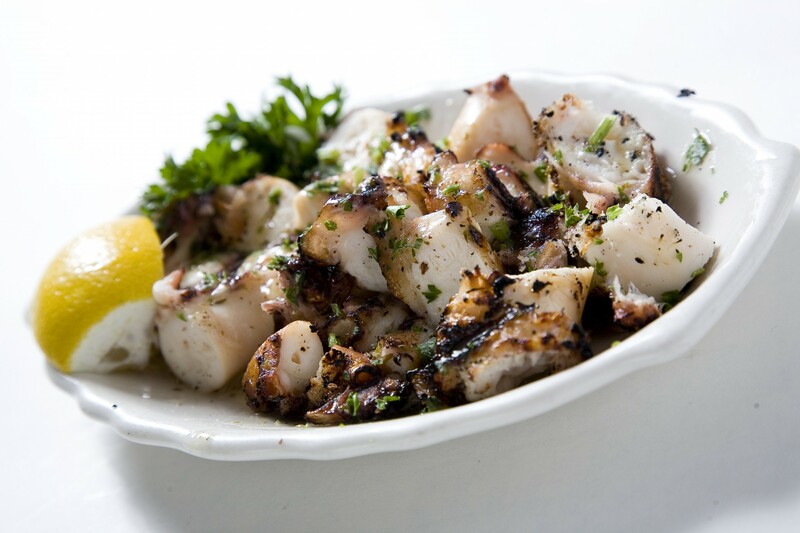 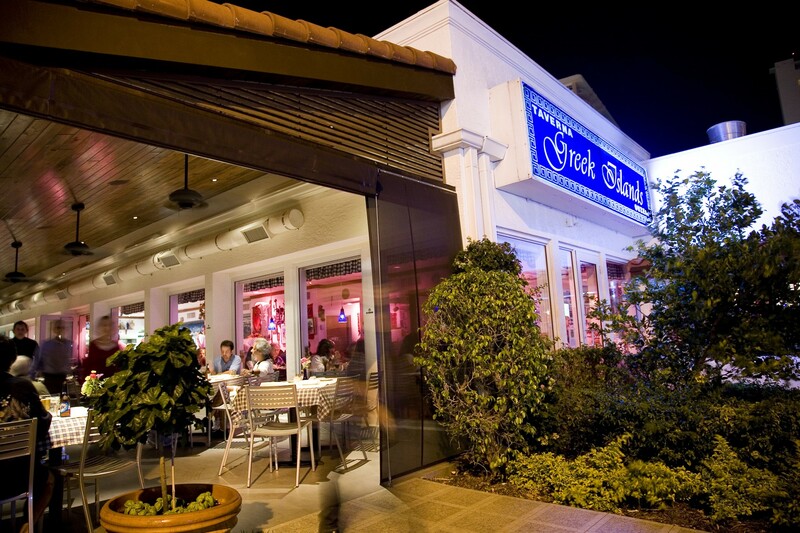 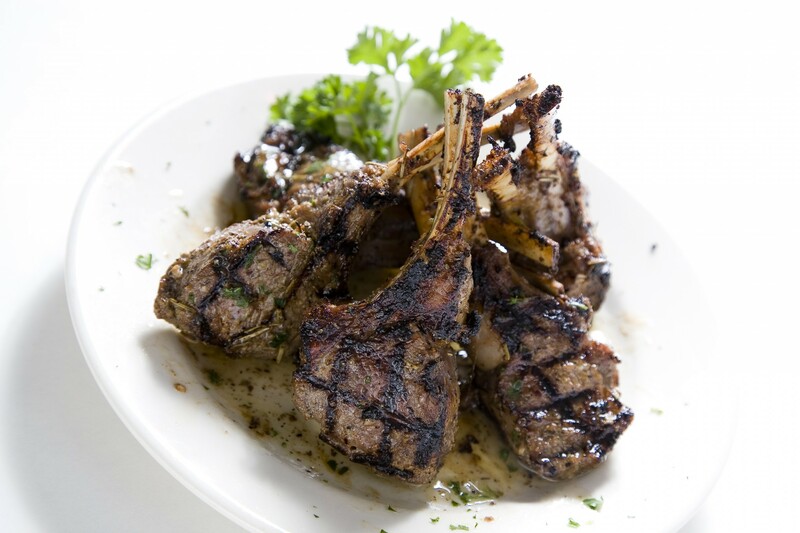 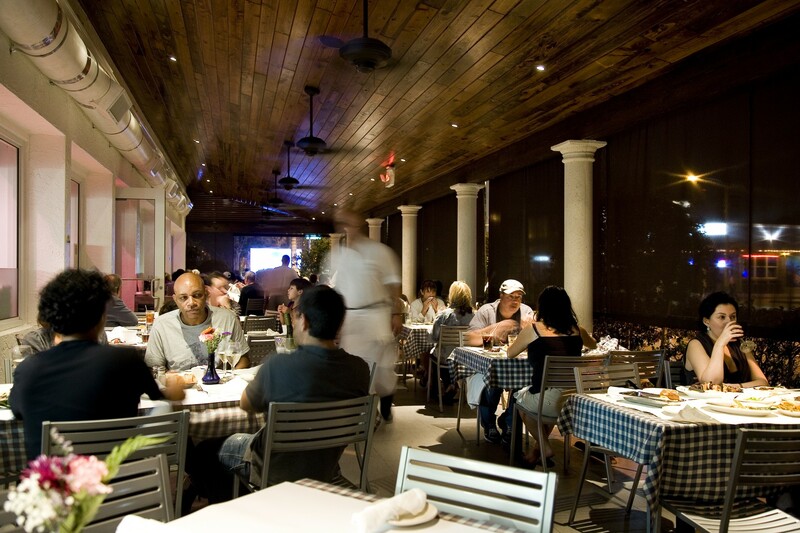 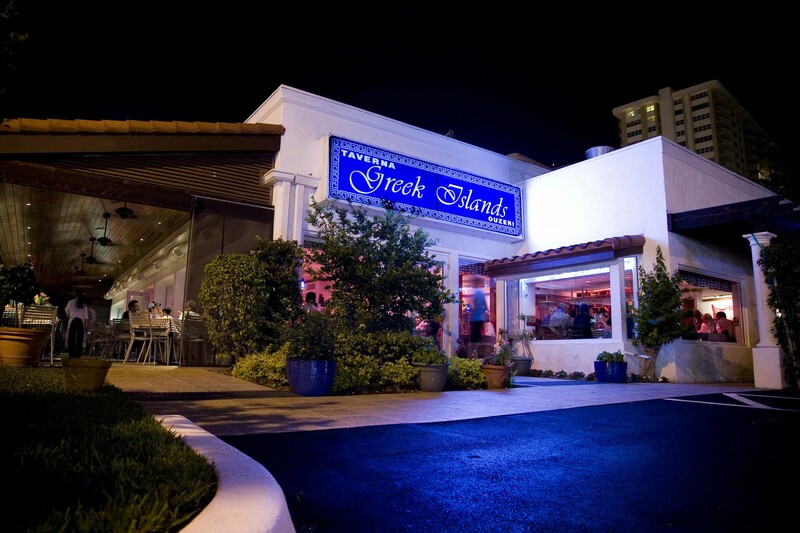 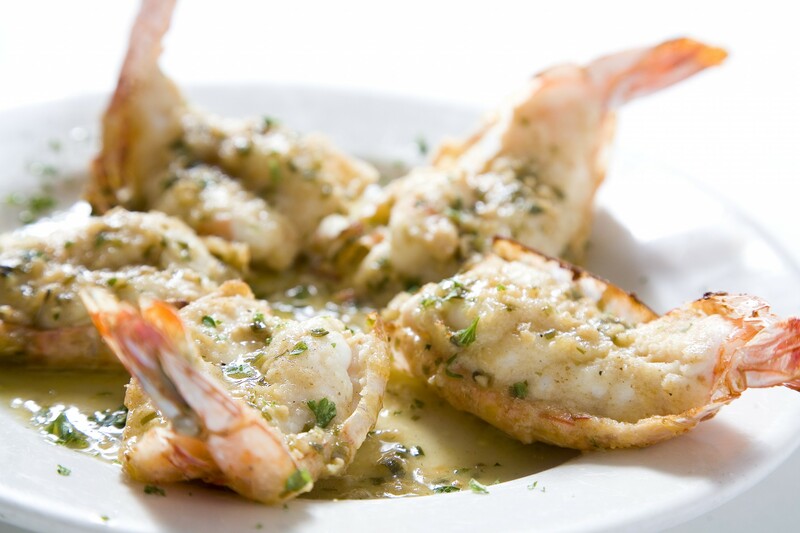 Greek Islands Taverna is a restaurant located near the beaches of Fort Lauderdale. 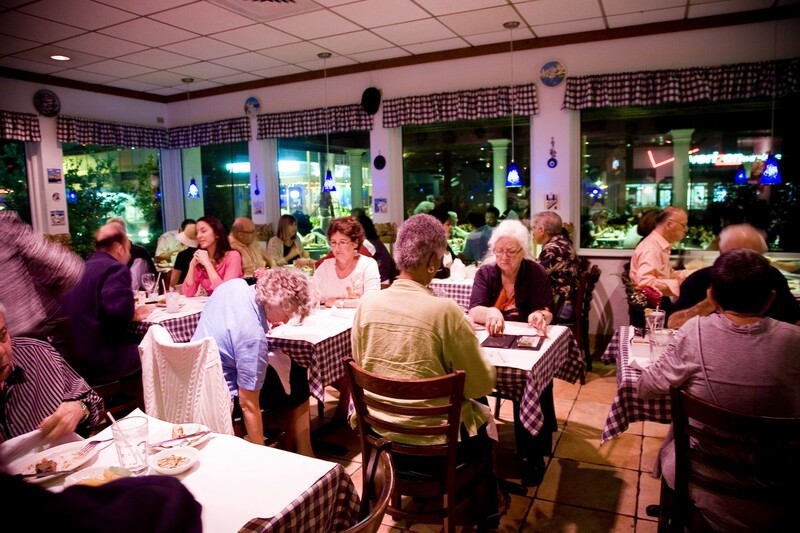 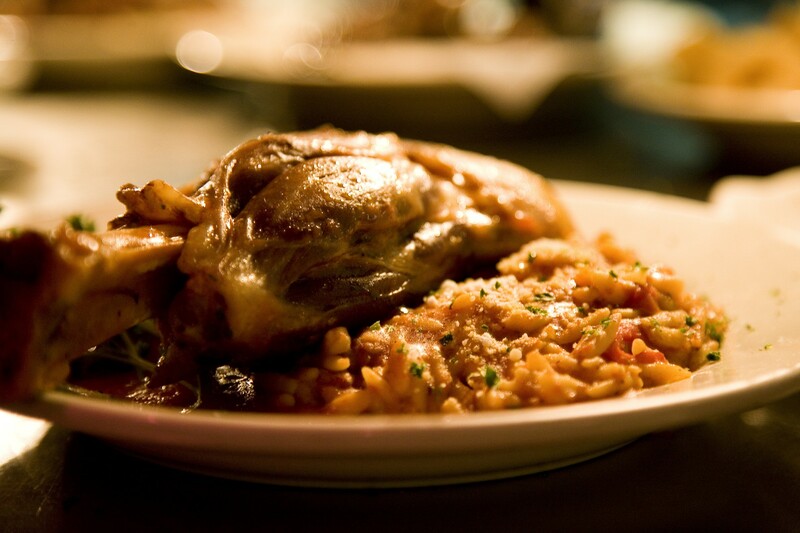 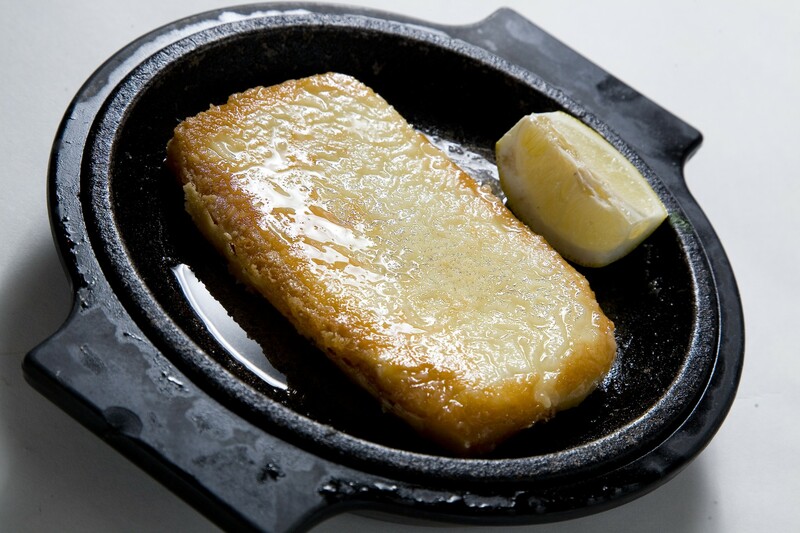 Serving traditional, home style Greek cuisine. 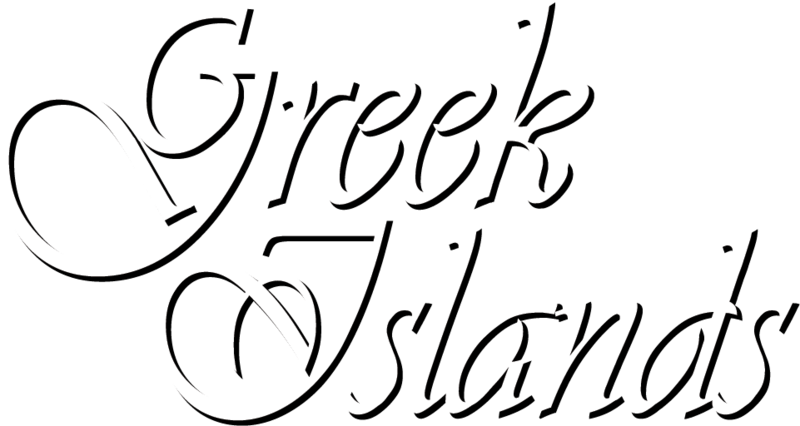 Owned and operated by the Kantzavelos Family since 1999. 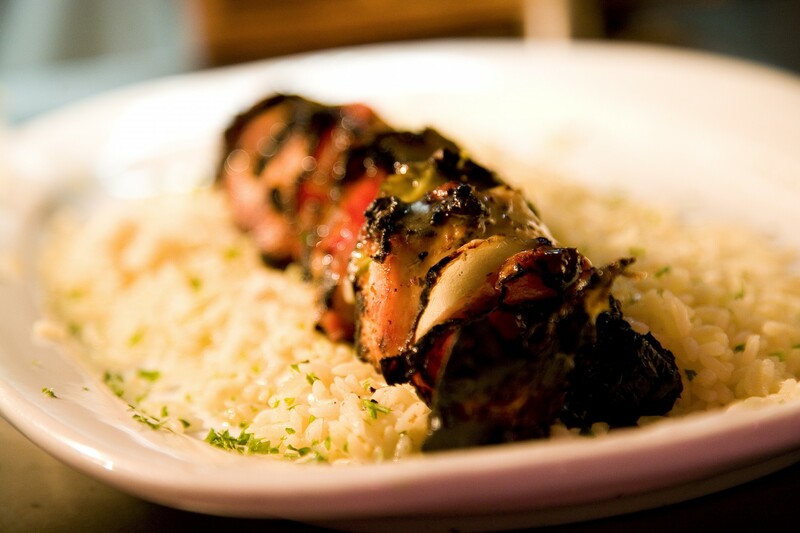 Using only the freshest and local ingredients.